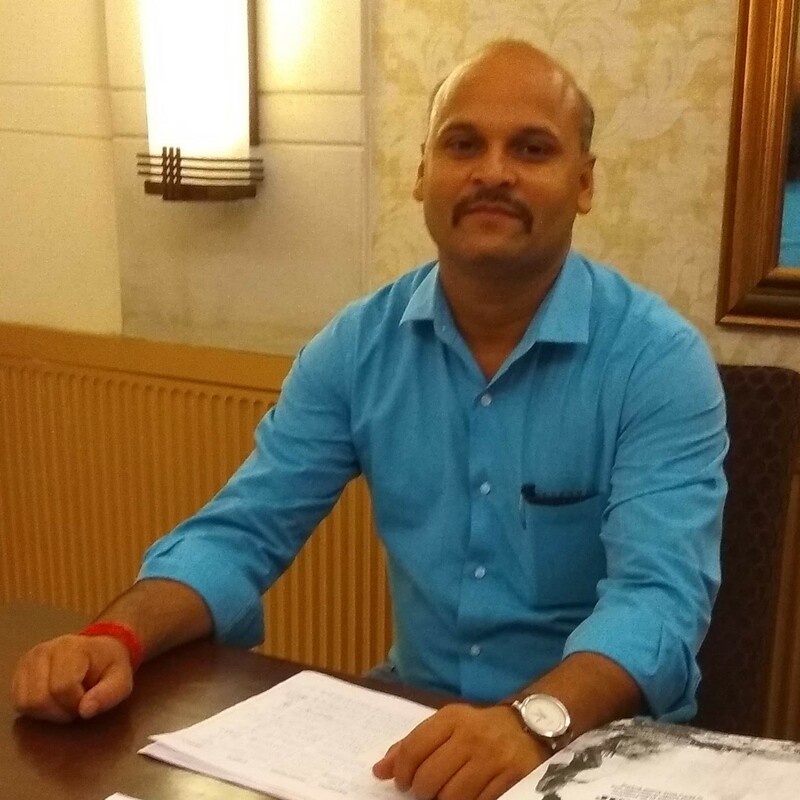 Akhilesh is a researcher, and has experience of working in sectors involving civic and social organisation, environment, media industries, and politics. He has a post-graduate degree in media and communication studies with specialisation in media research. He is deeply interested in development communication, data analysis as well as policy and strategic planning. Anshi is a legal consultant with a specialisation in research. She has a post-graduate degree in law from Tata Institute of Social Sciences, Mumbai and has done her law graduation from National Law University, Odisha, Cuttack. She has experience of working in intellectual property law, human rights, violence against women, criminal law, and constitutional law. 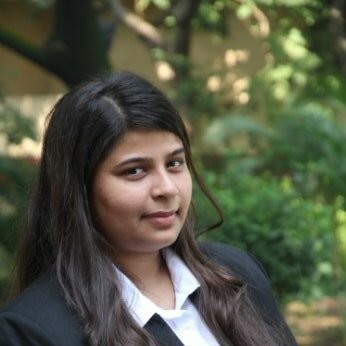 Prior to joining Common Cause, she has worked as a Pedagogical Research Associate (Legal) with IIMBx, the online platform offering courses and programmes on business and management, taught by faculties of IIM Bangalore. Dhruv is a lawyer with an interest in the intersection of law and technology, with a focus on the pharmaceutical sector and intellectual property. He also researches Projects and Energy Law related issues. He studied law at Jindal Global Law School, after completing his undergraduate degree in history from St. Stephens College. 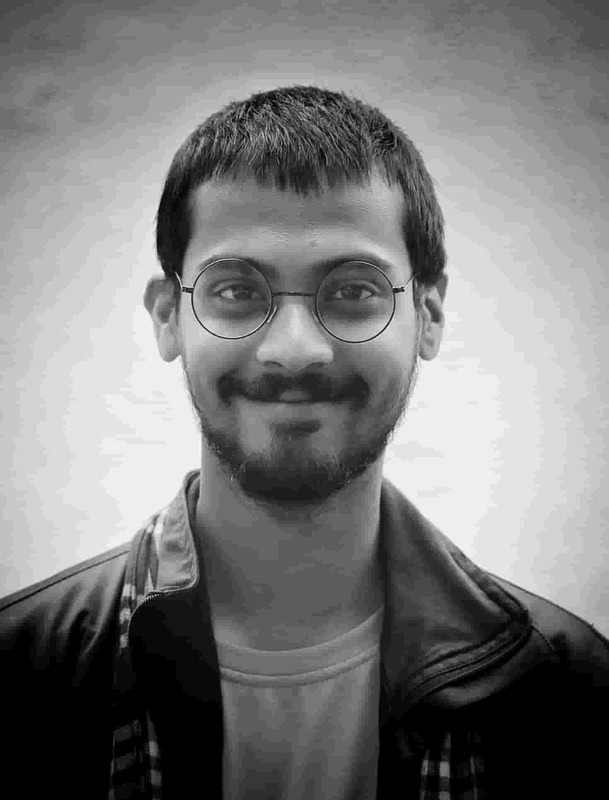 Divyanshu has been with Common Cause since August 2014 as an assistant. He is a graduate with 5 years experience in field work. He is presently pursuing law. Hemlata is the Private Secretary to the Director and has been with Common Cause for 10 years. She holds a B.A. (Hons.) degree in History from M.D. University Rohtak, Haryana and has more than 20 years experience in administration. 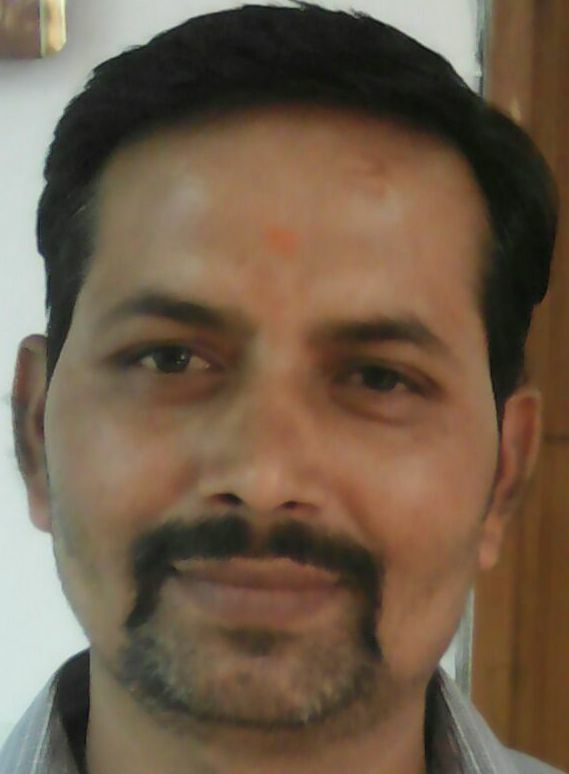 Manoj has been an Office Assistant with Common Cause since 2011. He is a matriculate and is passionate about music and playing tabla. 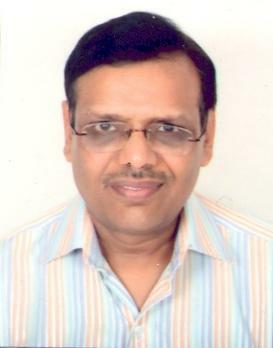 Pankaj had been associated with the Eicher Group of Companies for over forty years with expertise in accounts, administration and management. He joined Common Cause as the Head of Accounts and Administration Department in July 2014. Radhika is a researcher, social worker and lawyer by training. She has done M.A. with specialization in Criminology and Criminal Justice from Tata Institute of Social Sciences, Mumbai and is an L.L.B from Faculty of Law, DU. She has previously worked with the Delhi Police Special Police Unit for Women and Children (SPUWAC) as counsellor, Centre for Equity Studies as a senior researcher and coordinator, and briefly with Self-Employed Women's Association (SEWA) as a visiting legal counselor. Susmita holds a Master’s degree in English Literature from Delhi University and an undergraduate degree in English Literature from Presidency College, Kolkata. 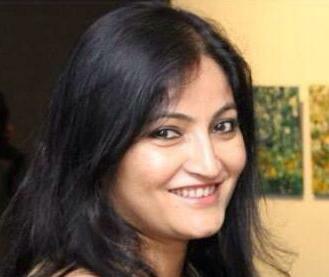 She has also completed an English Journalism course from the Indian Institute of Mass Communication, New Delhi. She has been a writer and editor with national media publications for over 15 years. She has held senior editorial positions in print publications such as The Telegraph and India Today. Her bylines have also appeared in The Indian Express, India Science Wire, a news service dedicated to developments in Indian research institutions and universities, The Hindu BusinessLine and Scroll. 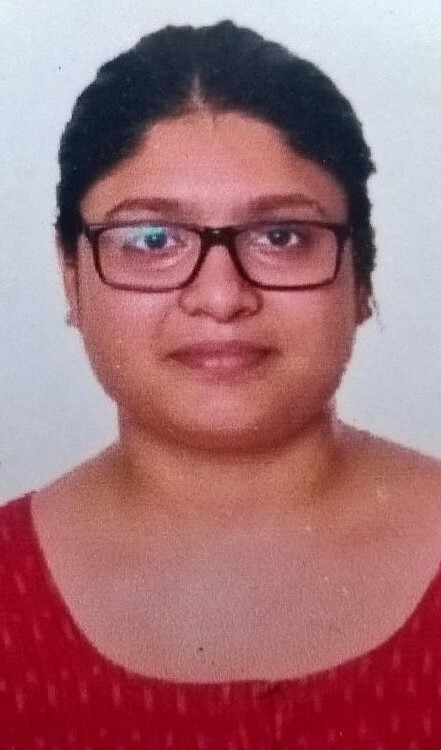 Swapna is the Senior Legal Consultant with Common Cause since 2010 and has vast experience in drafting public interest litigations and engagement with public authorities on issues of public concerns. After pursuing law from Delhi University, she worked as a corporate lawyer for 11 years and after a brief sabbatical of about four years, moved full-time to human rights research and advocacy. Dr. Mudgal has been a journalist, activist and media scholar in India, the UK, and South East Asia. He has held senior editorial positions at the Hindustan Times, India Today, BBC World Service and Asia Times. A doctorate in Media Studies from Leicester University, Dr Mudgal also heads a project called the Inclusive Media for Change at the CSDS, where he has earlier been a visiting Senior Fellow and founding Director of the Publics and Policies Programme. He joined Common Cause as Director and Chief Executive in March 2015.